There are two different types of contact field: primary and custom fields. Primary fields are system defined, however, you can add up to 100 custom fields in your account, which store other information that you would like to collect from contact. In this article, we will show you how to add a custom field. 2 - Select the Custom Fields tab from the top row of tabs then click &apos;Add Custom Field&apos;. Give your custom field a name, and choose the type of custom field you would like to create. If you have integrated your MOBIT account with Infusionsoft, any custom fields you add inside MOBIT will also be added inside Infusionsoft. When adding your custom field, you will be able to specify which header to place the custom field under. For Infusionsoft users, it is preferable to add new custom fields that you would like to use in your campaign inside MOBIT, not Infusionsoft. When you add a custom field in Infusionsoft, it will not appear in your MOBIT account until you go through the mapping process and tell MOBIT that you would like to sync to this new custom field. 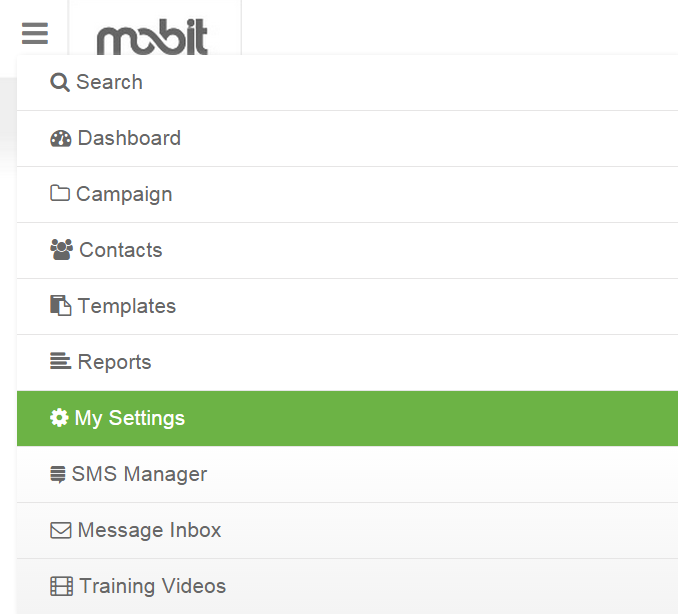 MOBIT will then resync your whole account in an attempt to find any contacts that have information in this custom field. This can take some time depending on the number of contacts you have.